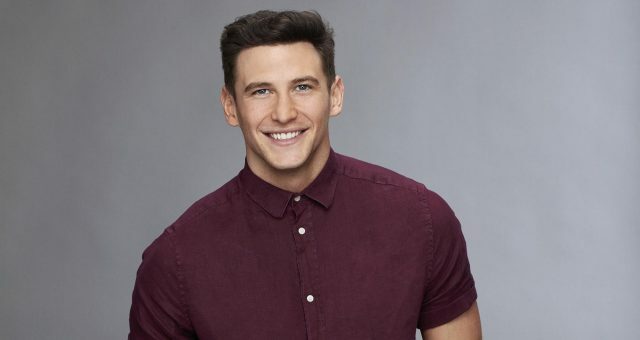 Chris Randone from “The Bachelorette” 2018: Will He Be Becca Kufrin’s Mr. Right? 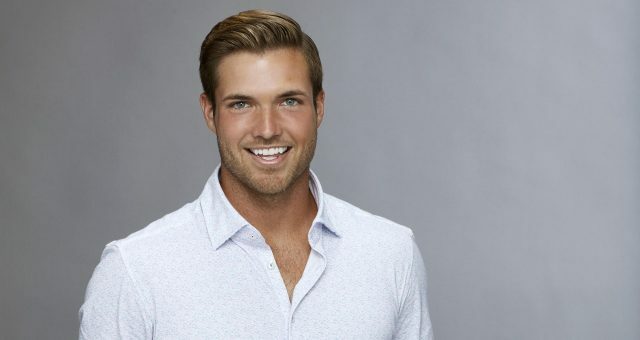 In addition to being an absolute hunk, Chris Randone on The Bachelorette has a lot to offer. He’s got what it takes to win over any girl. 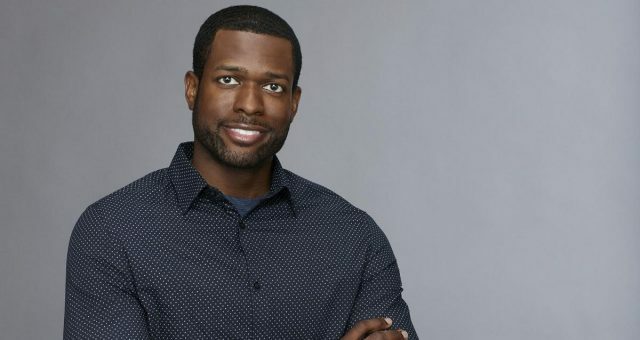 But will be able to charm Becca Kufrin? Well, let’s get to know him better before we jump to any conclusions. The audience can’t wait for the14th season The Bachelorette 2018. 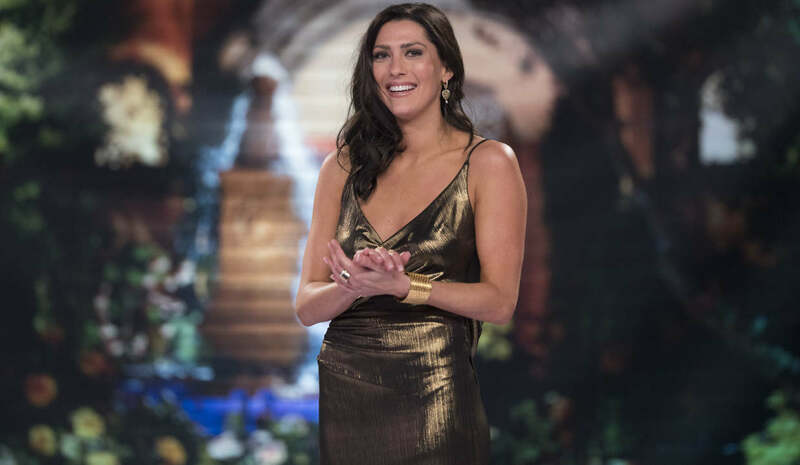 This one’s surely going to be special because we’ve got Becca Kufrin on the show, who is currently a favorite amongst the audience. After her breakup with Arie Luyendyk Jr., she’s trying her luck at love again, and she has a bunch of interesting contenders. Chris Randone is one of them. And, he has quite an interesting persona. Keep reading to know more about him with details from Chris Randone’s wiki. 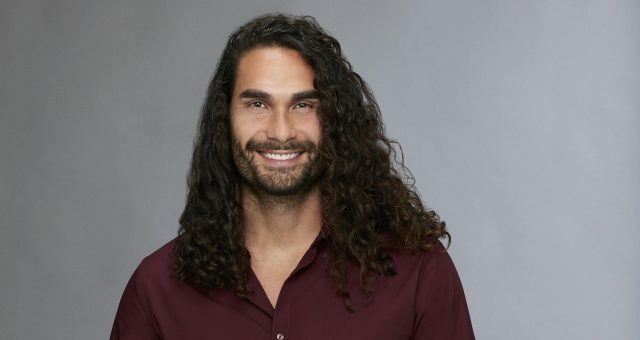 Chris Randone’s age is 29, and he’s from Orlando, Florida. (Becca’s certainly got a few Florida boys on her hands, hasn’t she?) He graduated with a B.S. in Healthcare Administration from the University of Central Florida in 2012. Currently the CEO and founder of Dominant Sales Training, Chris’ career seems to be soaring. So, he’s not just good-looking, he’s also super successful. Well now, that’s a lethal combination! According to Chris Randone’s LinkedIn profile, he worked as a senior sales training manager and senior sales account manager at Market Traders Institute, Inc. in Lake Mary, Florida, from 2011 to 2017. He then started his own company called Dominant Sales Training in January 2017. Chris has also been involved in volunteer work and has worked with Habitat for Humanity International. While working there, he helped families from lower economic communities to build their dream homes. Chris Randone’s Instagram account is currently set to private and he’s not very public about his family life either. (We’ve already lurked both.) However, he does have an active LinkedIn profile, where he discloses his professional history. We’re definitely impressed by Chris Randone’s personality. But our opinion doesn’t count for much since Becca has to make the final decision. Will Chris Randone pass the test of time? We’ll find out on May 28, 2018, on ABC.